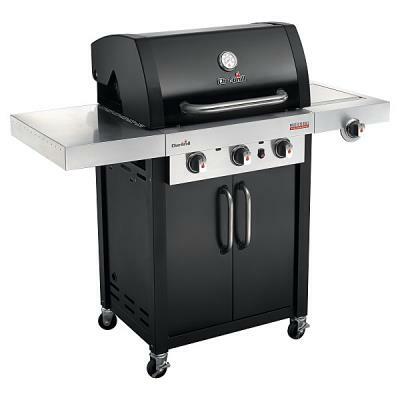 The Char-Broil Verano, Mediterranean cuisine to your balcony or terrace simply compact with supurb precision. 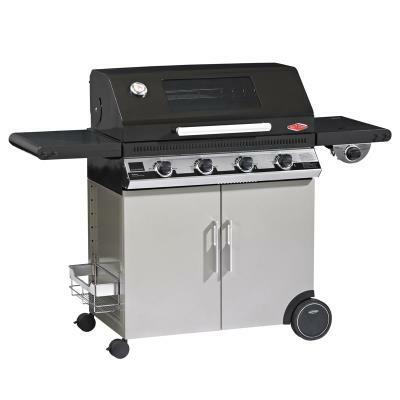 Perfect for any size cut of meat you have the plancha grill fl guarantees perfect results. 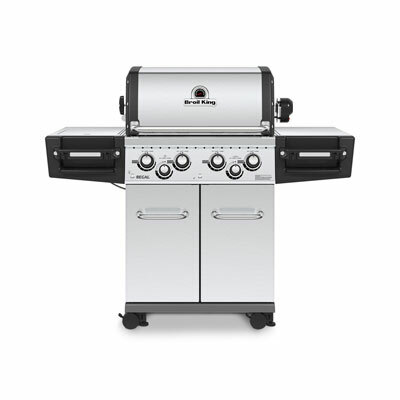 The two powerful stainless steel burners ensure precise temperature control. The high quality, enamelled plancha grill made of cast iron is easy to clean and ensures your food is perfectly cooked.